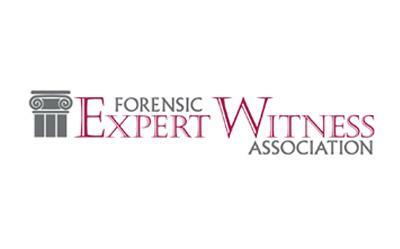 Based in San Francisco, the Forensic Expert Witness Association (FEWA) is the only non-profit professional membership organization that verifies that each of its professional members has testified at least three times as an expert witness. FEWA is dedicated to the professional development, ethics and promotion of forensic consultants in all fields of discipline. FEWA provides professional education for experts of all levels of experience and also for those aspiring to be experts who have not yet testified, which spans all technical specialties. 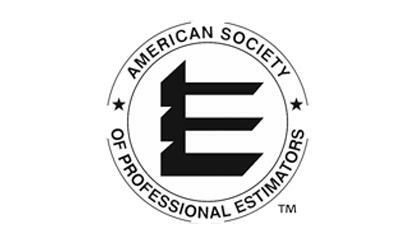 The American Society of Professional Estimators (ASPE) primary goal is to define & publish estimating practices that, when properly employed, will produce reliable estimates in a uniformly recognizable manner industry wide. ASPE is dedicated to the professional growth and advancement of its members and the health, welfare and safety of the public. 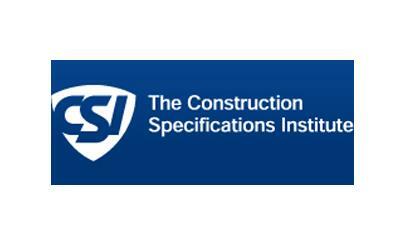 Construction Management is a professional service that applies effective management techniques to the planning, design, and construction of a project from inception to completion for the purpose of controlling time, cost and quality. Construction Management is a discipline and management system specifically created to promote the successful execution of capital projects for owners. These projects can be highly complex. Few owners maintain the staff resources necessary to pay close, continuing attention to every detail–yet these details can “make or break” a project. Because of the high-stakes nature of policies and regulations emanating from Sacramento and the influence they have on local land use, housing, infrastructure and environmental decisions, constant vigilance and monitoring on behalf of our industry is a necessity. 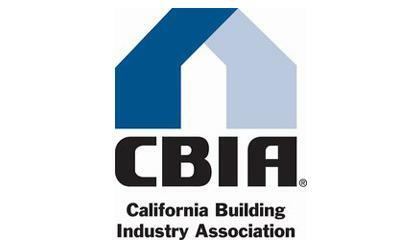 CBIA, as the main voice of the state’s leaders in homebuilding and land development, plays a critical role in advancing the benefits of residential construction and assists policy makers in understanding the importance of housing and how new construction benefits California’s economy. 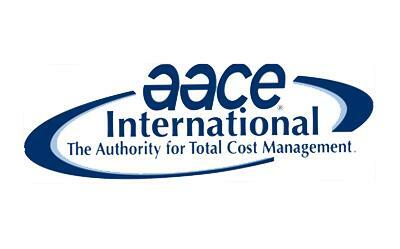 We are a non-profit association serving the total cost management community since 1956. We provide our members and stakeholders with the resources they need to enhance their performance and ensure continued growth and success. With over 9,000 members world-wide, we serve total cost management professionals in a variety of disciplines and across all industries. We have members in 100 countries. 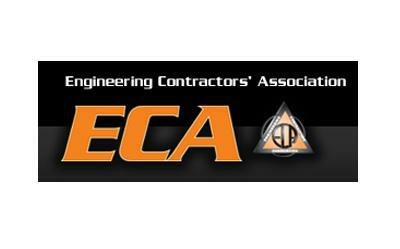 The Engineering Contractors’ Association, ECA, since 1976 has served underground and heavy construction professionals in Southern California providing leadership and education on issues important to our member’s success. Working to enhance continued development ECA promotes a healthy construction environment through education of regulatory bodies from the contractor’s perspective and informing the industry on critical developments. The National Association of Women in Construction (NAWIC) originally began as Women in Construction of Fort Worth, Texas. 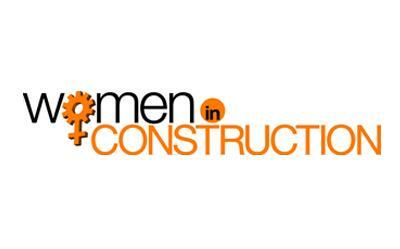 Sixteen women working in the construction industry founded it in 1953. Knowing that women represented only a small fraction of the construction industry, the founders organized NAWIC to create a support network. Women in Construction of Fort Worth was so successful that it gained its national charter in 1955 and became the National Association of Women in Construction. 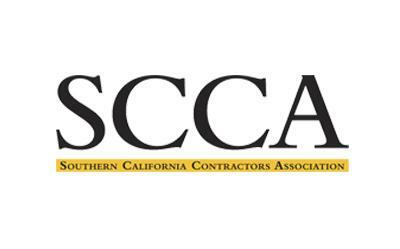 Since it’s founding in 1974, the Southern California Contractors Association has advocated for the Construction Industry. With our home office located in the City of Orange, SCCA has developed a solid base consisting of over 350 members, specializing in heavy highway and civil engineering. Our Signatory Contractors paired with our active and supporting Affiliate Companies, makes our association the strongest all union association in Southern California. Founded in 1957, ICSC is the global trade association of the shopping center industry. Its more than 70,000 members in over 100 countries include shopping center owners, developers, managers, investors, retailers, brokers, academics, and public officials. The shopping center industry is essential to economic development and opportunity. They are a significant job creator, driver of GDP, and critical revenue source for the communities they serve through the collection of sales taxes and the payment of property taxes. 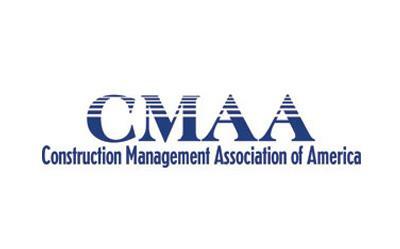 Founded in 1981, CFMA is the only organization dedicated to bringing together construction financial professionals and those partners serving their unique needs. CFMA serves more than 7,500 members via 92 chapters located throughout the US and Canada. The National Association of Home Builders (NAHB) helps its members build communities. Each year, NAHB’s members construct about 80% of the new homes built in the United States, both single-family and multifamily. A federation of more than 700 state and local associations, NAHB represents more than 140,000 members. About one-third are home builders and remodelers. The rest work in closely related specialties such as sales and marketing, housing finance, and manufacturing and supplying building materials. ULI, the Urban Land Institute, is a 501(c) (3) nonprofit research and education organization supported by its members. Founded in 1936, we now have more than 38,000 members worldwide, representing the entire spectrum of land use and real estate development disciplines working in private enterprise and public service. A multidisciplinary real estate forum, ULI facilitates an open exchange of ideas, information, and experience among industry leaders and policy makers dedicated to creating better places. The Greater Sales and Marketing Council (SMC) is comprised of sales and marketing professionals in the homebuilding industry.The SMC is currently the largest and most viable council in the BIA. The council was established in the late 60’s to enhance the sales and marketing capabilities and reputation of those who represent the BIA. The SMC is dedicated to developing a higher level of professionalism in the general membership through education and the interchange of ideas. The SMC’s governing body consists of a board of directors comprised builders, associates and suppliers. The SMC is committed to education, programs, membership, awards and community service. HomeAid Orange County was created in 1989 by the Building Industry Association of Southern California, Orange County Chapter. HomeAid is the only community based organization that has successfully completed 54 building and renovating development projects throughout Orange County, as well as across the entire homeless Continuum of Care spectrum, providing facilities that range from emergency shelters, to transitional housing, to permanent supportive housing. These projects have successfully transformed over 55,000 lives in this time. Based in Los Angeles, the UAVSA is the leading association formed for the primary purpose of serving the growing sUAS/drone community. Founded in 2014, UAVSA was at the forefront of this consumer wave, and in less than a year developed key partnerships, launched its membership program and online portal, and created a calendar of special events to participate in or host. The UAVSA team has worked diligently to initiate and manage the now annual International Drone Expo. Held in December the Expo is the first and largest consumer drone expo open to the general public. 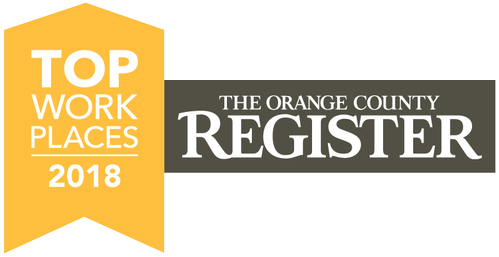 The Orange County Regional Chapter of Community Associations Institute (CAI-OCRC) provides education, networking, resources and advocacy for community associations and the professional and volunteers who serve them. Founded in 1991, the California Association of Community Managers, Inc.(CACM) is a professional trade association focused on elevating the professionalism and success of the California community management industry. CACM empowers a network of community management professionals working in large scale, portfolio, resort and high rise homeowners associations to share and apply California’s most effective community management practices. The Building Industry Association (BIA) of San Diego exists to represent the many companies that plan, design and build the many places where San Diegans live, work and play. Members of the BIA generate thousands of jobs in the greater San Diego region and together are one of the most important driving forces in our local economy. With nearly 800 company members and all of their thousands of employees, the BIA is a major voice supporting the efforts to build all types of residential and commercial projects. The BIA marshals the collective influence of those who are engaged in the building industry to address issues that impact the development community in San Diego County. The North State BIA (BIA) is the leading advocate for the homebuilding industry in the greater Sacramento region. 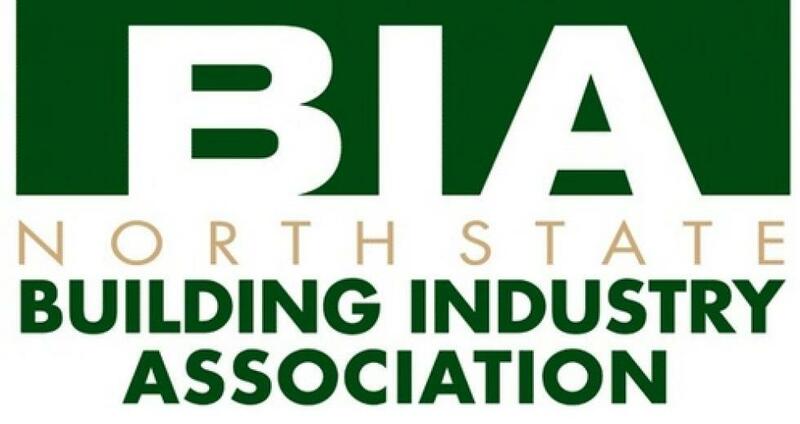 Representing over 500 members, including 50,000 industry jobs, the BIA is committed to preserving and furthering the economic interests of its members, while also working to enhance the industry’s standing as a significant contributor to the regional economy. Additionally, the BIA also serves as the umbrella organization for HomeAid Sacramento and the North State Building Industry Foundation.